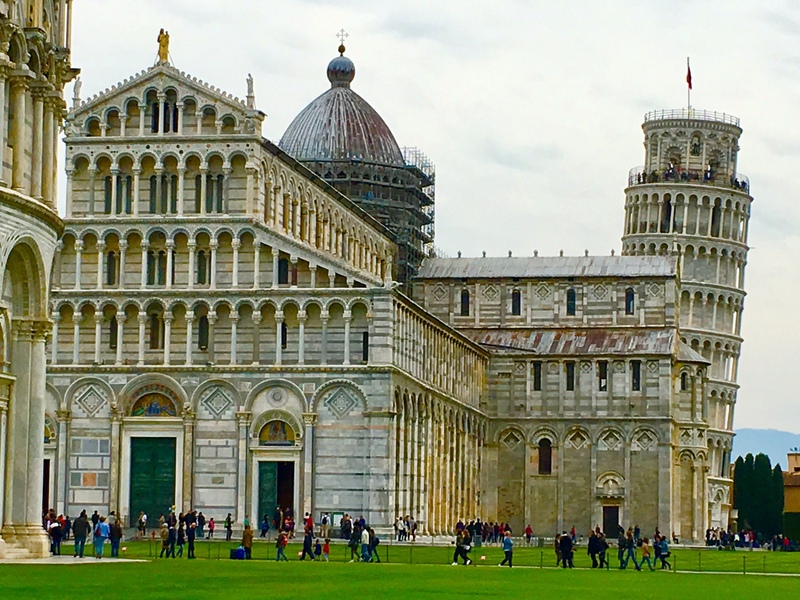 Pisa, the Cathedral and Leaning Tower. On the TUSCANY tour. Nice shot of all 3 bldgs. I remember this trip well!